For those that haven’t heard, author Dave Wolverton’s son Ben was severely injured in a longboarding accident a little over a month ago. A number of indie-authors have decided to donate all sales from the month of May to help with his expenses. I haven’t yet gotten many sales at all, but I’ve decided to join in on this. I know there’s only about 3 weeks left in May but if you were interested in buying my book (in ebook or print), please do so now to help contribute. You can also contribute directly or buy any of the books linked below. The following is copy/pasted from the original blog promoting this idea. Nightingale, (sci-fi) by David Farland. David is Ben’s dad, with two books to buy. 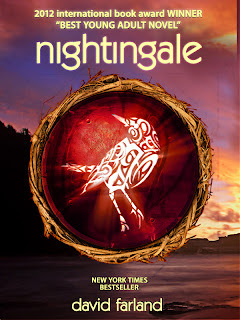 Nightingale, a speculative fiction book about a young man raised in foster care who learns he can sing and affect evil, and Million Dollar Outlines, a nonfiction book to help writers learn to write better outlines. The books start at $6.99 in pretty much every format. To buy either of these books, CLICK THIS LINK. CLICK HERE IF YOU WANT TO HELP BEN BY BUYING ONE OR MORE OF J. LEIGH BRALICK’S BOOKS ON AMAZON. Eclipse, a harrowing sci-fi story about an astronaut who wanted nothing more than to reach the stars, and did so — but it took murder to get there. Or did it? the After: Saoirse’s life didn’t begin until she died in a plane crash. But with everything perfect in the After, why is she so unhappy? 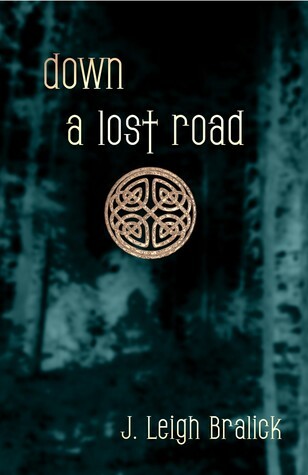 With the help of a possibly-unfriendly William Howard Taft, Saoirse looks for, in her afterlife, the meaning she never had in her life. All these books and more, just $0.99 on your Kindle. CLICK HERE IF YOU WANT TO HELP BEN BY BUYING ONE OR MORE OF BRIANE’S BOOKS FROM AMAZON. 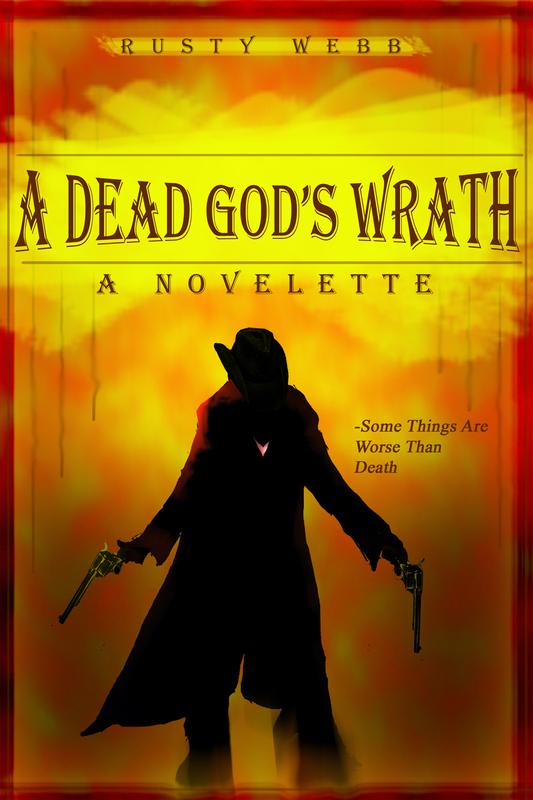 A Dead God’s Wrath (spec fic/novella): A mysterious stranger shows up to help avenge a brutal murder, unlocking magic of the best, and worst, kind in a sleepy 1895 western town. War Angel: Like your romance with a bit of adventure and history? In this story, a young man learns of his grandmother’s remarkable escape from Nazi Germany with the help of a dashing stranger. CLICK HERE IF YOU WANT TO HELP BEN BY BUYING ONE OR MORE OF RUSTY’S BOOKS FROM AMAZON.